So what gives? 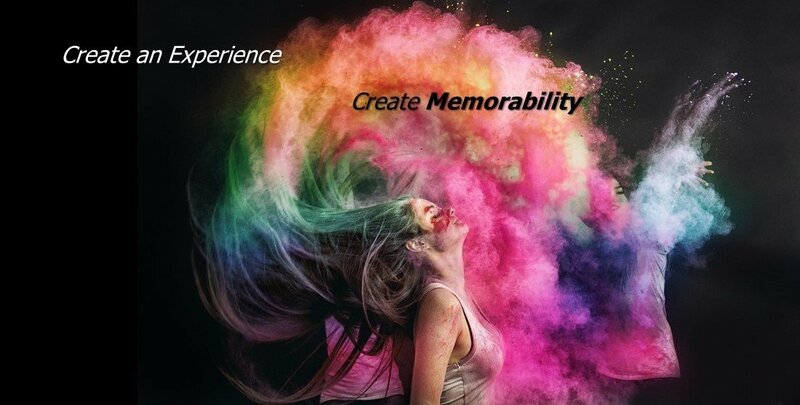 If experiential marketing leads to such memorable, cost-effective, testimonial-worthy experiences, why aren’t more trade show marketers using it? As you walk the aisle at any show, you will see very limited usage of creative experiences that create memorability. Exhibitors, by in large, were the originators of experiential marketing. From product demos to booth games, exhibition halls have long been the testing grounds for interactivity and engagement. Allow your attendees interact with your brand… sometimes in a way that doesn’t necessarily involve using your products. Is there an aspirational goal that your audience members have, and that your product or service was designed to help them reach? If so, center your event on that, rather than your offerings themselves. This is much more engaging than interrupting attendees with an intrusive sales pitch or product demo. Without attendee traffic, experiential marketing fails. Utilize pre-show marketing to drive traffic to your exhibit space. 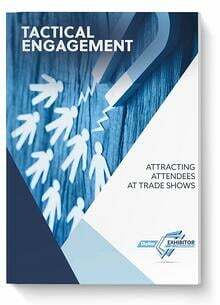 Only 20% of exhibitors do pre-show marketing campaigns beyond simple email blasts and this will reduce the opportunity that each show presents. This can be as simple as a series of email invitations sent with phone call follow up on your best prospects. It can be so much more, however doing nothing hurts your results. 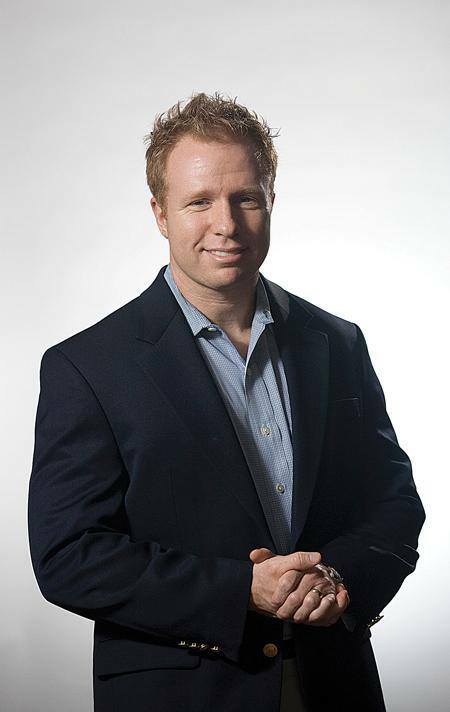 Hire a professional speaker as a brand ambassadors. While you or your staff may be the most knowledgeable about your products or services, you may or may not be the most charismatic presenters. Brand ambassadors have a knack for drawing and interacting with a crowd. Ensure that audience participation is a video or picture-worthy moment. By visually representing the impact of participating in your experience, you create a story that can be captured in a single photograph, and that is thus more likely to be shared on attendee’s social media accounts. Engage on traditional media, as well. While your trade show presence itself may not be particularly newsworthy, innovative booth events might be interesting enough to draw the attention of trade or local media. With the rise of blogs and a 24 hour news cycle running on several channels, news coverage is easier than it ever has been. Harmonize your message after the show experience. Make sure you follow up with in 2 weeks after the event to remind attendees of their memorable face to face experience they just had in the exhibit space. Post show follow up, combined with a consistent branding will create much longer term memorability. Staple marketing techniques will never go away, but you can’t rely exclusively on those intrusive techniques if you want to be noticed. Experiential marketing does give way to positive social media reviews and an opportunity to go viral. When done effectively, experiential marketing can increase voluntary customer interaction and increase word-of-mouth about your business before and after the trade show. Skyline's custom modular exhibit systems!